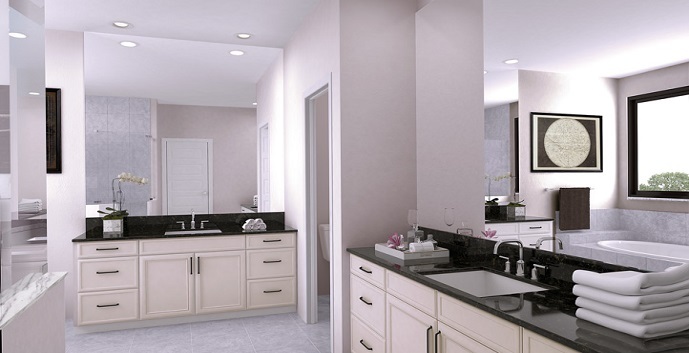 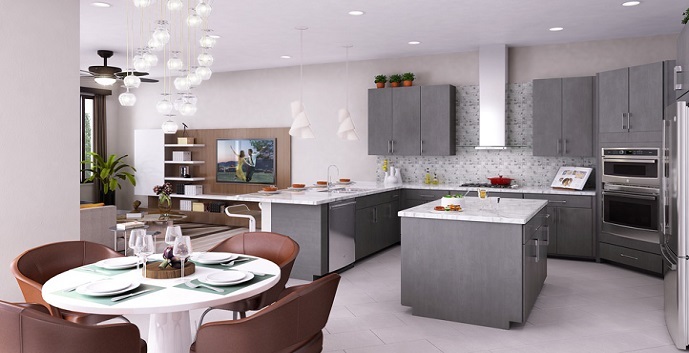 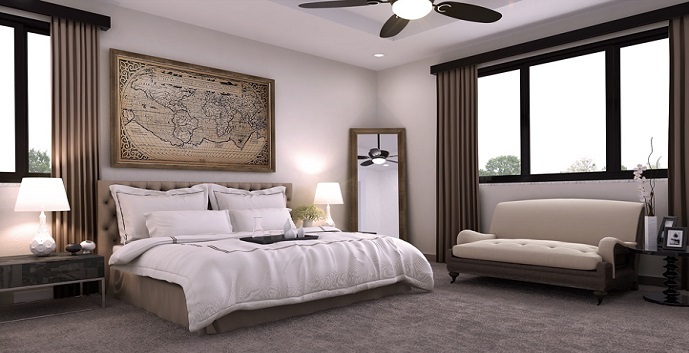 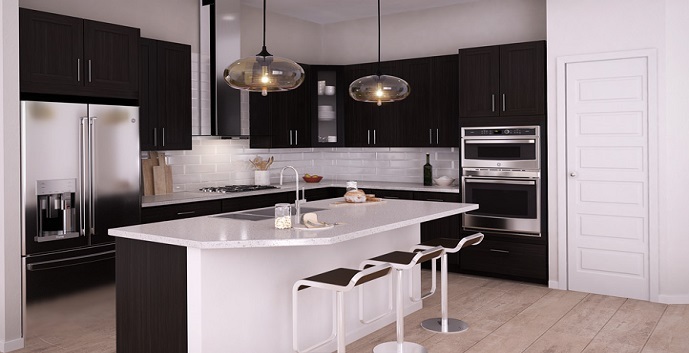 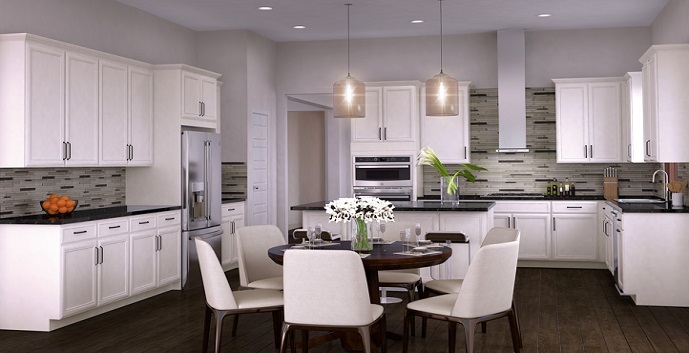 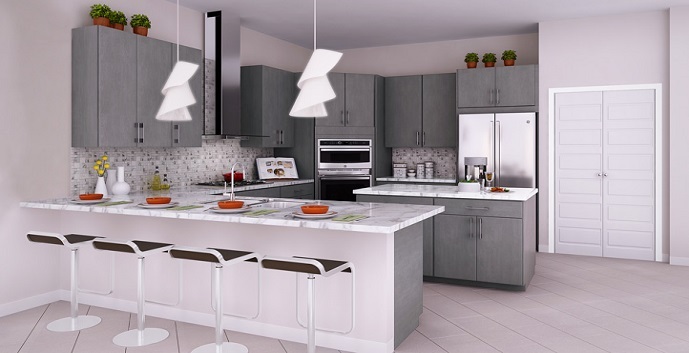 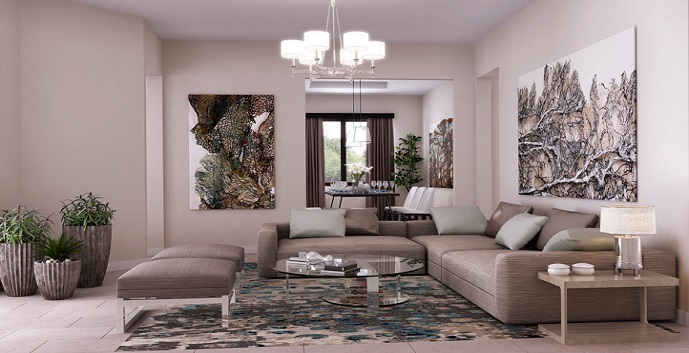 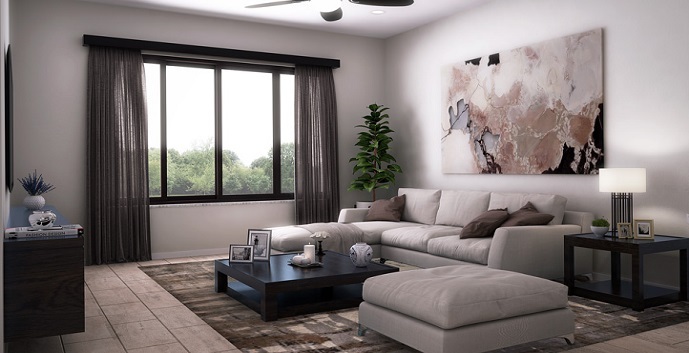 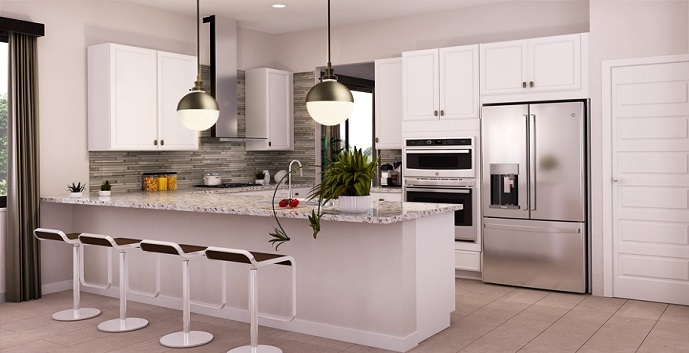 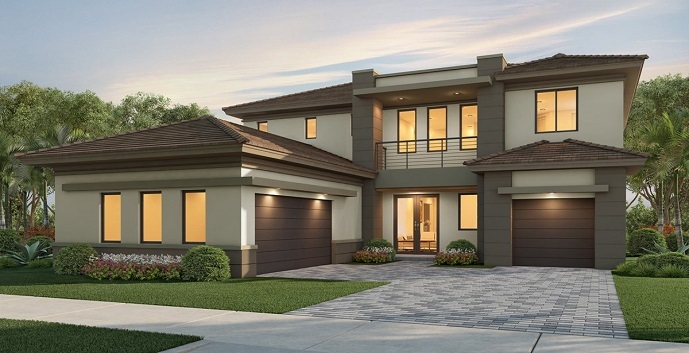 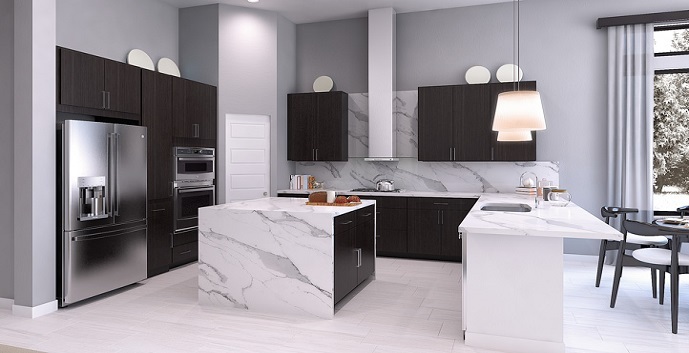 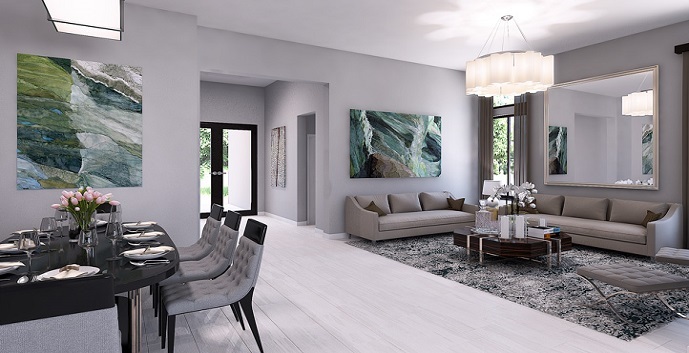 Cascata at MiraLago Presidential Collection by Lennar Homes is an exciting project coming to Parkland in the west Broward county region of South Florida, just to the north of Coral Springs. 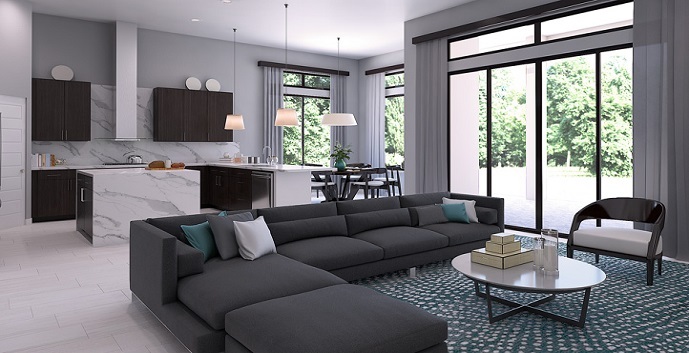 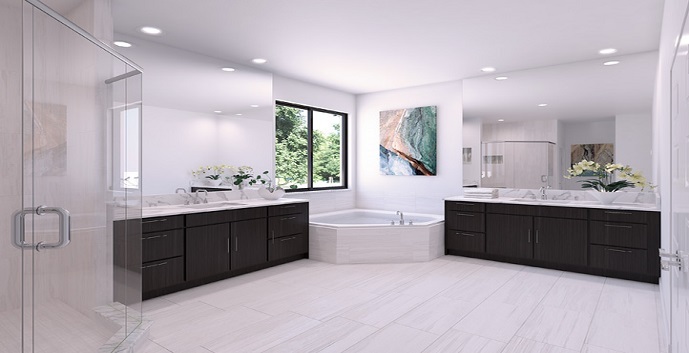 Cascata at MiraLago Presidential Collection will feature home plans ranging in size from 2511 square feet to 4676 square feet with 4 to 6 bedrooms and 2 to 3 car garages. 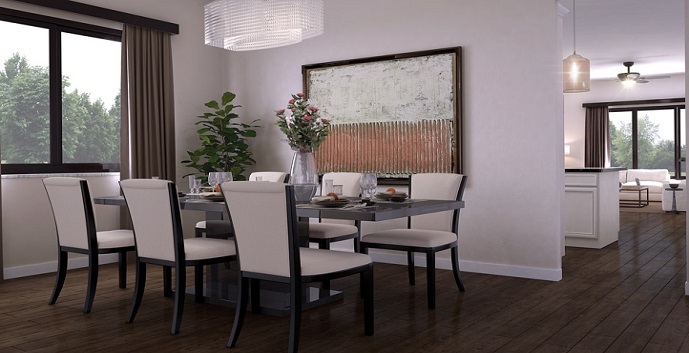 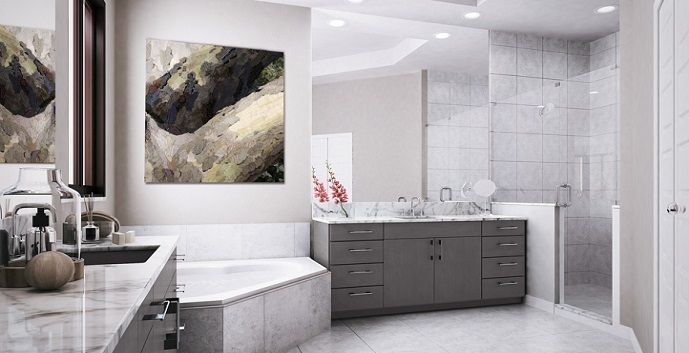 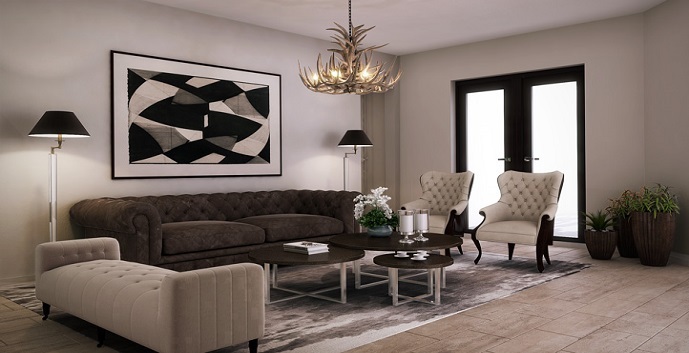 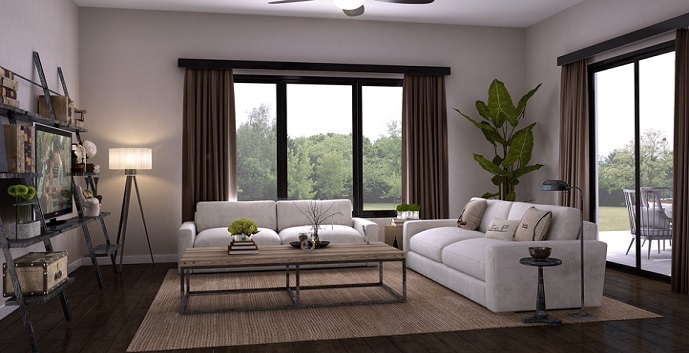 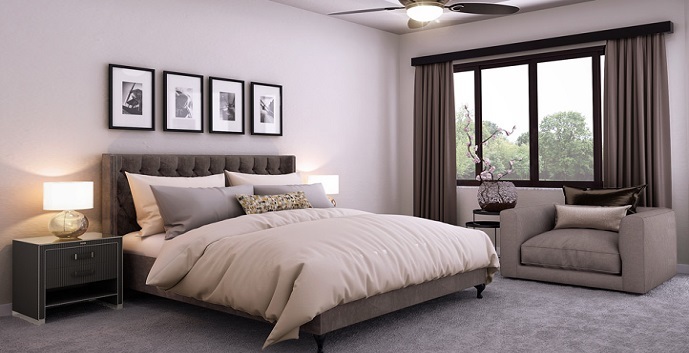 Top of the line designer quality interiors will add the ultimate style to your new home. 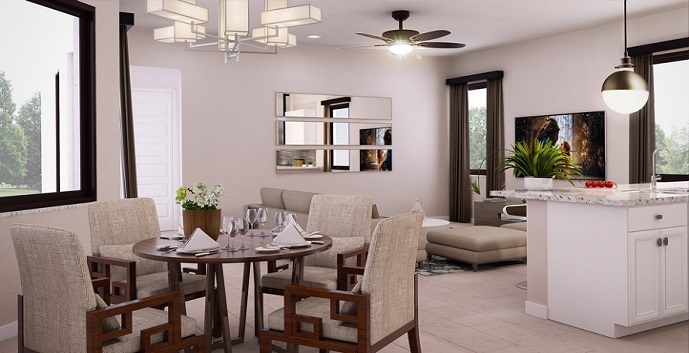 The amenities at Cascata MiraLago will feature a full resort-style clubhouse with an elegant ballroom with caterer’s kitchen, a state of the art fitness center with saunas and locker rooms, swimming pool, children’s water park and a sports complex featuring tennis, basketball and lots of open green space. 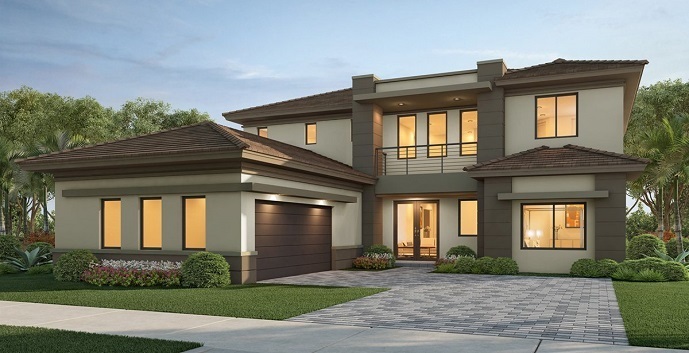 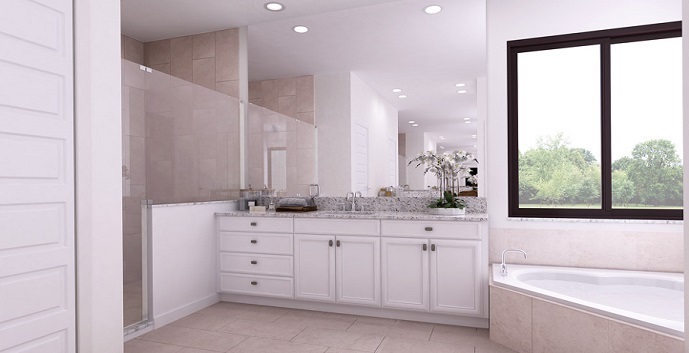 Cascata at MiraLago - Presidential Collection of homes offers 8 models to chose from. 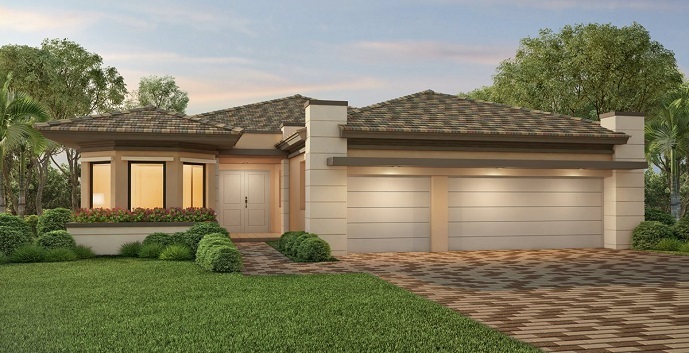 Angel - 1 story homes with 4 bedrooms, 3 bathrooms, 3 car garage, living room, dining room, family room, breakfast area and covered terrace. 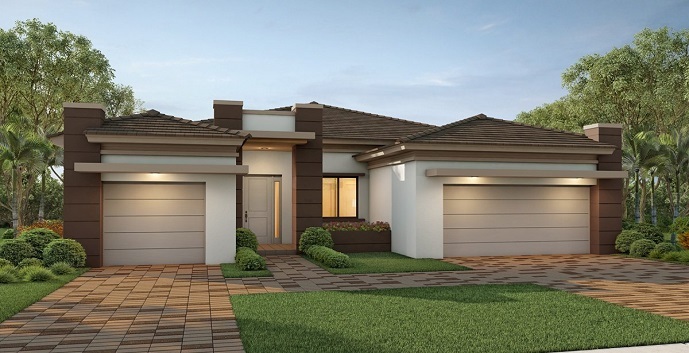 Barron - 1 story homes with 4 bedrooms, 3 bathrooms, 3 car garage, living room, dining room, family room, breakfast area and covered terrace. 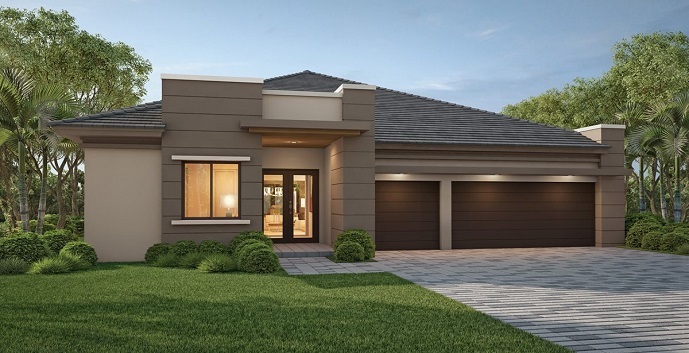 Crimson - 1 story homes with 5 bedrooms, 4 bathrooms, 3 car garage, living room, dining room, family room, breakfast area and covered terrace. 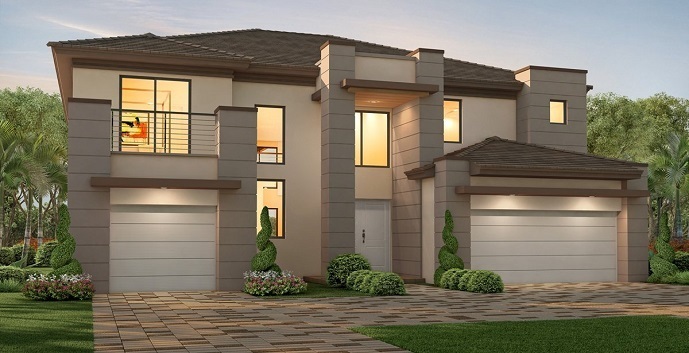 Florence - 2 story homes with 5 bedrooms, 4 and 1/2 bathrooms, 3 car garage, living room, dining room, family room, breakfast area, game room and covered terrace. 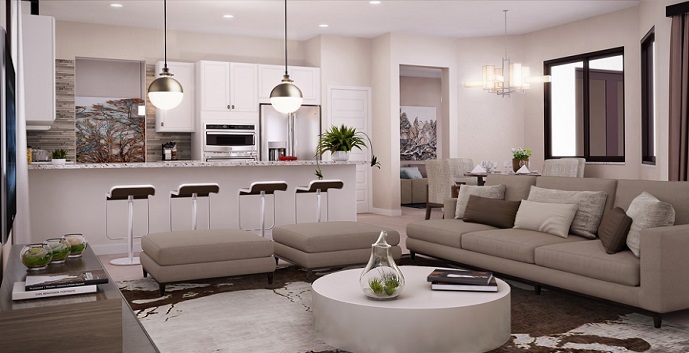 Niagara - 2 story homes with 5 bedrooms, 5 and 1/2 bathrooms, 3 car garage, living room, dining room, family room, breakfast area and covered terrace. 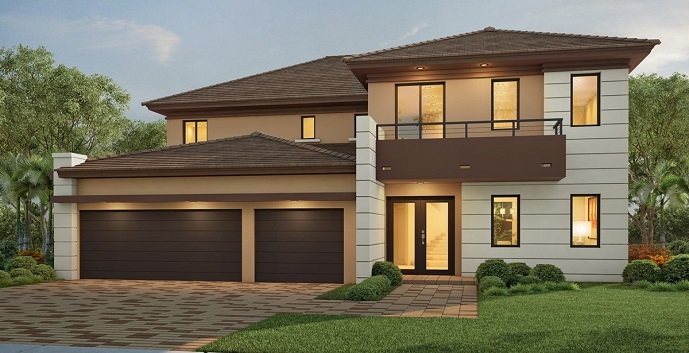 Ruby - 2 story homes with 5 bedrooms, 4 and 1/2 bathrooms, 3 car garage, living room, dining room, family room, breakfast area, game room, loft, master suite sitting area, balcony and covered terrace. 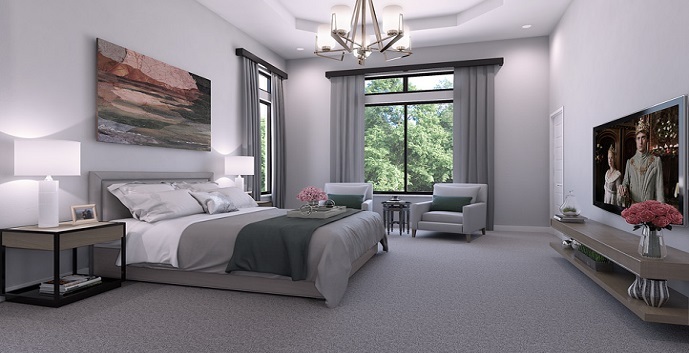 Silverstone - 2 story homes with 5 bedrooms, 5 and 1/2 bathrooms, 3 car garage, living room, dining room, family room, breakfast area, living room/next gen suite with kitchenette, 1st floor next gen suite bedroom, balcony and covered terrace. 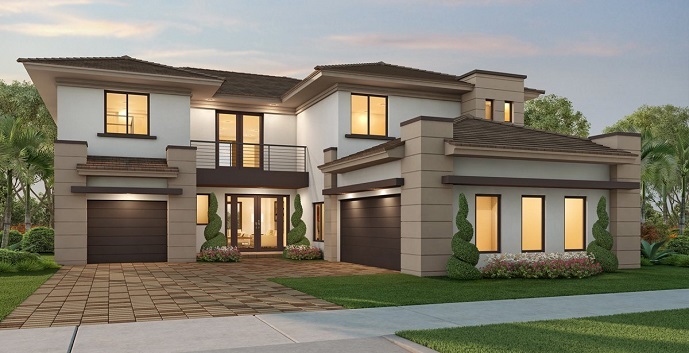 Victoria - 2 story homes with 6 bedrooms, 6 and 1/2 bathrooms, 3 car garage, living room, dining room, family room, breakfast area, 2nd floor study area, game room, balcony and covered terrace.